Packed with Flavor. Not Artificial Ingredients. Dorda Liqueurs bring you the indulgence of the finest dark chocolate and hand-crafted sea salt caramel blended with the zest of Chopin Rye Vodka for an irresistible experience. Named after the Dorda family, Dorda Liqueurs are the perfect balance of sweet with the spicy flavor of Chopin Rye Vodka. The family is in the pursuit of the best spirits and extracting the best flavor. They do not use any artificial ingredients in their hand-crafted liqueurs. The results are decadent, sweet, salty, zesty and pure enjoyment. 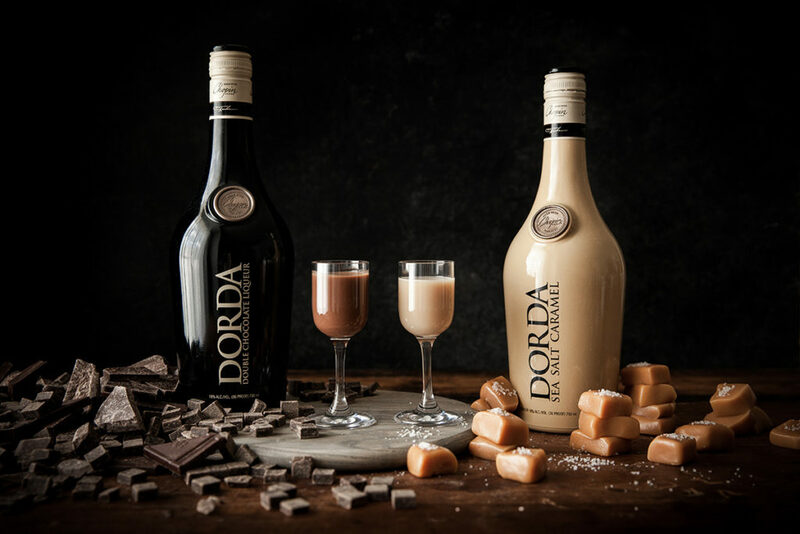 Enjoy Dorda Liqueurs neat, mix them in a cocktail or coffee, pour them over ice cream or cook with them – the variations are endless. You may find yourself going back for seconds (no judgments here), you deserve it.